hd00:11Moving gloss particles on gold background loop. Slow motion. Soft beautiful backgrounds. Circular shapes perform dance. motion background. More sets footage in my portfolio. 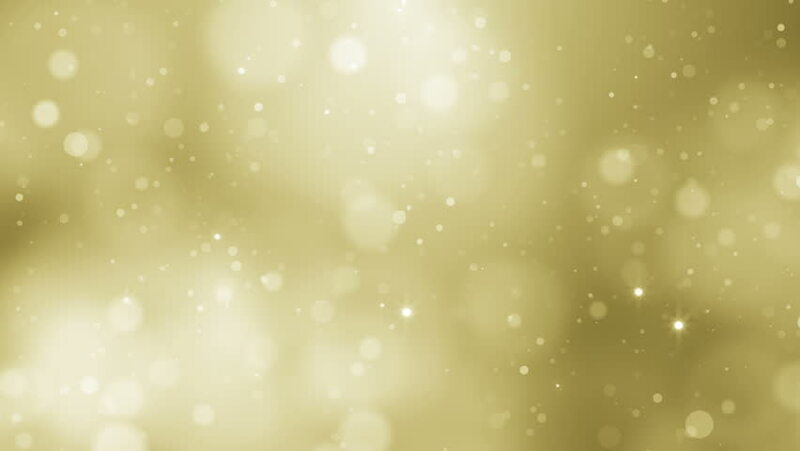 hd00:20Fully looping gold abstract background with particles and stars. Available in many colors gradient. More sets footage in my portfolio.